If your in the market for a new camera then Winait’s new offering the CD130BT it’s definitely worth a look. 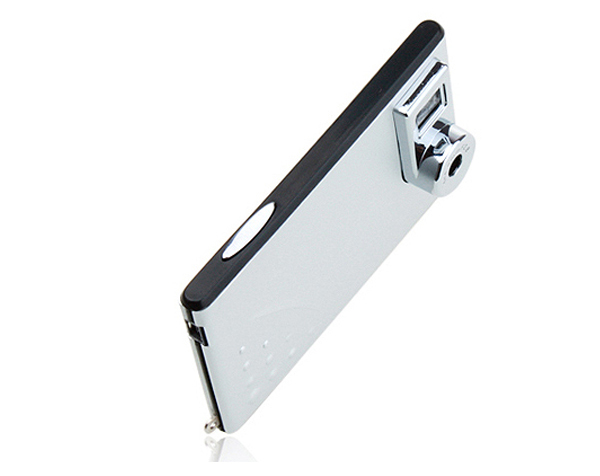 It measures only 13.5 mm thick and is available at fantastic price of only $24.99. This fantastic value camera takes 640 x 480 resolution pictures and save them to its 64MB of on-board memory. It’s equipped with a f2.8 lens, an optical view finder, and has a shutter speed of 1/6-1/15000 second.